This is a long-awaited, huge revision of the first, best, and by far the best-selling cookbook-with more than a million copies sold!-for automatic bread machines. The Bread Machine Cookbook contains more recipes, for more loaf sizes, tested on more machines! It also contains loads of updated information on newer bread machine models, allergy-sensitive baking, and new answers for frequently asked questions about homemade bread. 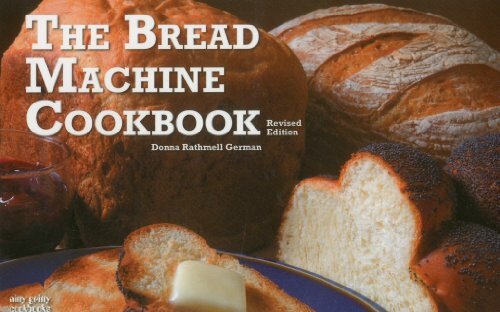 If you only want one bread machine cookbook, this is it!